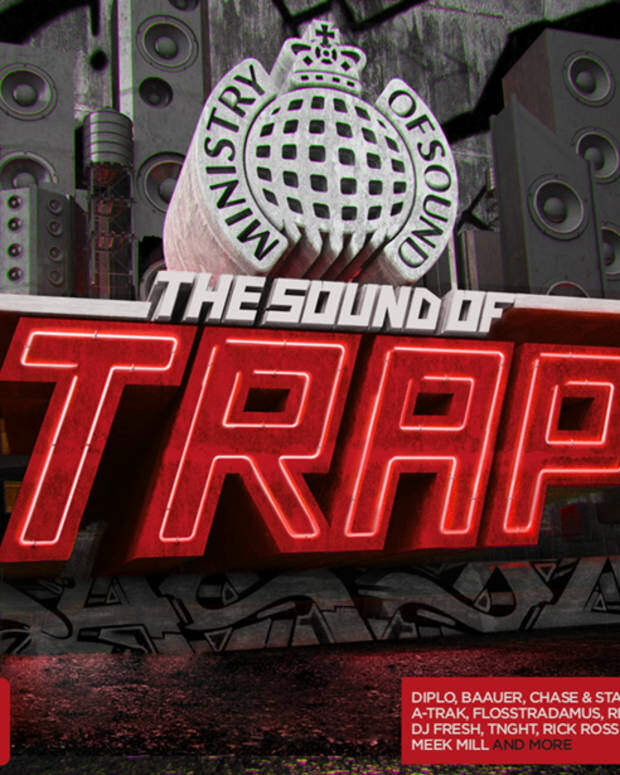 After selling well over a million copies of the Addicted To Bass series Ministry Of Sound has decided it’s time to crank the volume up even louder, and this year they are going sub zero to find the heaviest bass frequencies on the planet. This is Addicted To Bass. 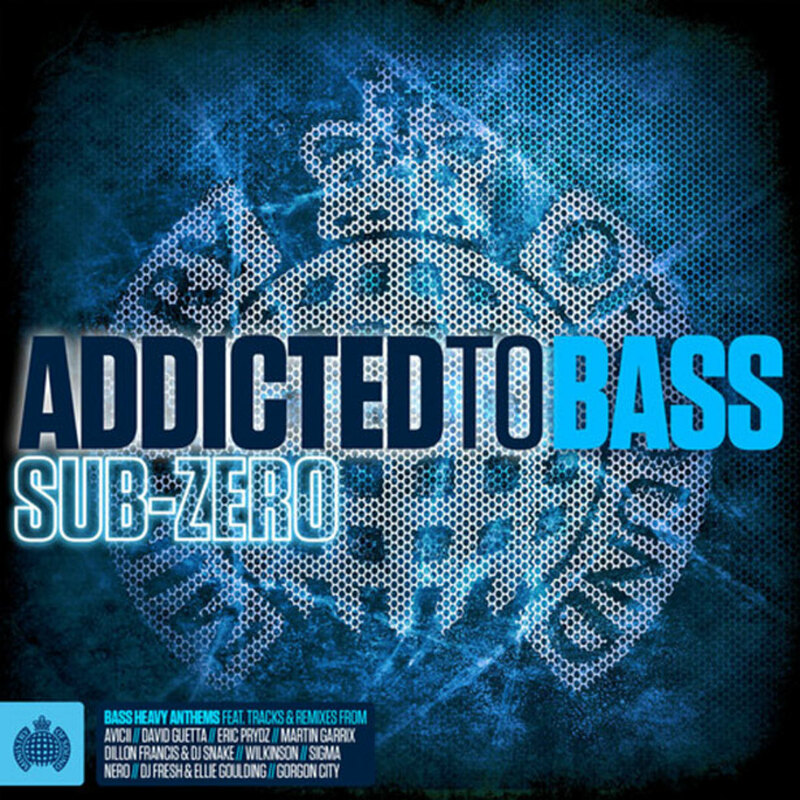 Of course no Addicted To Bass would be complete without the Wideboys, who are back to mix an unbeatable blend of EDM, Drum & Bass, House and Garage covering each and every music angle across 3 Bass Heavy Mixes. Prepare yourself for the ultimate explosion of sound as we kick off CD1 with the brand new DJ Fresh single featuring Ellie Goulding, before smashing our way into huge upfront hits from DJ Snake & Lil Jon, Wilkinson and Hudson Mohawke followed by an assault of bass heavy remixes of this year’s biggest chart topping hits. CD2 then takes us on a journey through 22 EDM anthems from this year’s biggest artists including Avicii, David Guetta, Oliver Heldens, Martin Garrix, Deadmau5 and Tiesto. Finally we turn the speakers up to the highest setting bringing you an eclectic mix on CD3of pure bass featuring Gorgon City, Shift K3y, Chase & Status, Sub Focus and Oliver $. This truly is your essential guide to bass music so get ready to go Sub Zero. This is Addicted To Bass. You can purchase it on iTunes here. 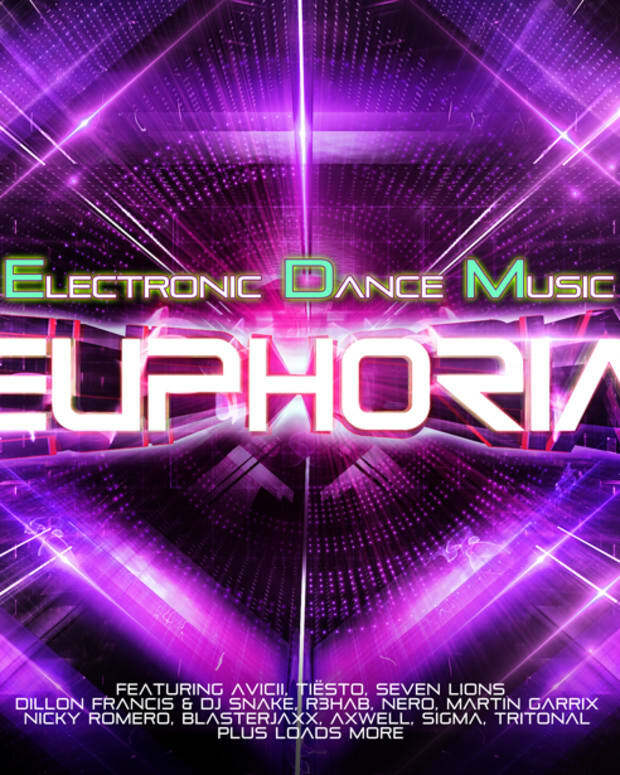 Spotlight: Ministry Of Sound's EDM Euphoria - Win Physical Copies!